A career coach's advice on how to get a promotion without asking for it. Boss lady mode on. Image : Supplied. "Women have the capability but they have to learn the right communication," says Gillian. "A lot of women who come on the program are in their early 30s. Talented women have been given promotions until then but then it stalls. It gets more complex and the stakeholders are more difficult. The next promotion doesn&apos;t land and many women are left feeling despondent and confused about their direction." "Emerging female leaders are so head-down and focused on getting work done they aren&apos;t cultivating relationships," she says. "Very often there is a mindset difference between men and women, where men will take time to network, women will be focused on punching out what comes across the desk." Do the work, but make it work for you too. Image: Shutterstock. "One of the biggest barriers to women advancing is lack of sponsors," says Gillian. "Harvard has done a lot of research on this, and while women do have mentors in the workplace, having a sponsor who will advocate for you is less common. You can ask for mentors, but sponsors come through credibility. They have to be very sure of you. Men are good at cultivating these relationships because they have been building the right networks and understanding how important it is for women to have sponsors from a good sphere of influence." One of the cornerstones of the program is resilience, which Gillian says is "so important". "You need that mental toughness in the workplace," Gillian shares. "Women can take a lot of things personally but you have to get practical, work out how you are going to respond to challenges. Resilience is important in all things - even being able to walk into a messy house at the end of the day." Gillian runs the workshop twice a year from her office in Sydney&apos;s Darlinghurst. 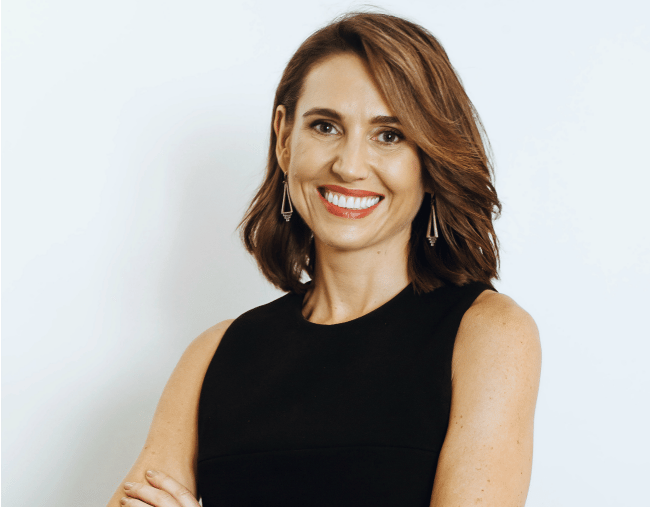 Only 15 to 20 participants are taken on board each session as Gillian believes this is the best way to provide the kind of focused attention that will drive these women leaders forward. For Gillian, it&apos;s the like-minded nature of the women at the sessions that makes the magic happen. "It&apos;s that commonality and connection, and for many it&apos;s also a beautiful networking opportunity," she says. "The workshop is designed for women to get motivated and get disrupted!" So if your career is in limbo, if you’ve lost the courage to do what it takes to move forward, then be your own sponsor and back yourself by doing the Career Advancement Program. Enrolments for the May 31 course are through careeradvancementprogram.gillianfox.com.au. The course costs $2500 (inc GST) and runs until October. 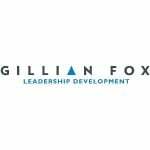 This content was created with our brand partner Gillian Fox Leadership Development.